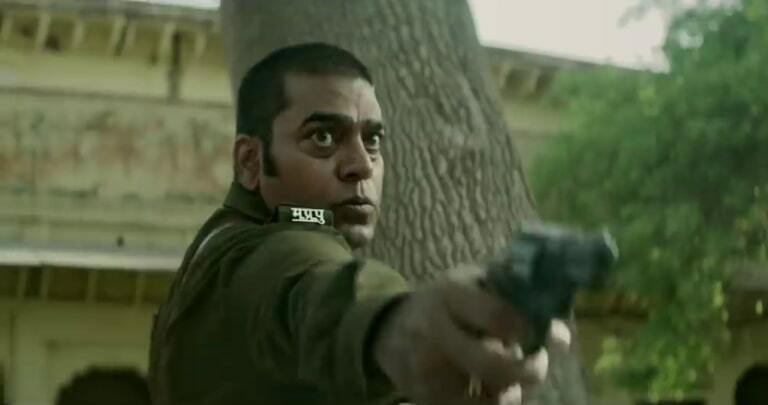 Ashutosh Rana, who was seen in as many as three films (‘Mulk’, ‘Dhadak’ and ‘Simmba’) last year, will return to the big screens this year with director Abhishek Chaubey’s ‘SonChiriya’. While the film is about the dacoits in Chambal and has most of the key characters playing dacoits, Rana will be seen as a fierce cop who is up against the gang of dacoits led by Man Singh (Manoj Bajpayee). The actor has earlier played the role of a cop in films like ‘Kasoor’ and ‘Dil Pardesi Ho Gaya’, among others but this will probably be the first time, he will be seen in this avatar in a rural setup. The makers recently a video which gives a glimpse of Gujjar, the character he plays in the film. With the kind of winning streak he is enjoying at the movies, one hopes ‘SonChiriya’ to make some good noise when it arrives in the theatres on 1 March, 2019.